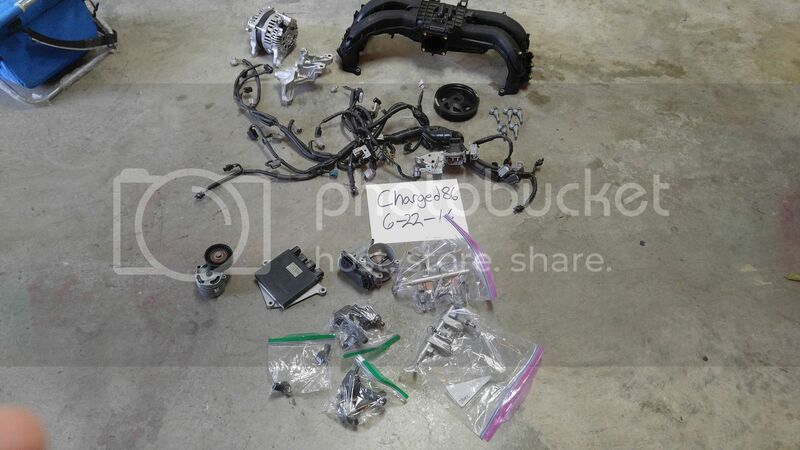 I have several oem engine parts left over from my turbo built engine build they include the following $500 for everything plus ship or best offer. willing to sell individually. Last edited by charged86; 10-08-2016 at 07:06 PM.